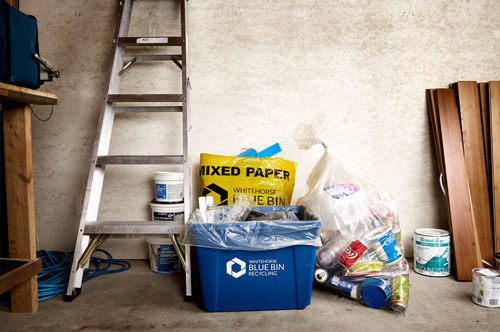 We Recycle all the waste that goes into our hire bins at our skip hire depot in Dandenong. The waste is sorted when it arrives. We recycle timber, bricks, concrete, soil, metal and green organic waste to help our environment. CONTACT US03 9793 3330CALL US TODAY! Choose a skip bin size you need. Book a delivery time Call 03 9793 3330. We will deliver your bin on time every time. CONTACT US03 9793 3330CALL US NOW! A 3m³ skip bin holds approximately the same rubbish as 3 standard 6x4 trailers when they are loaded to the top of the sides. Astron Bin Hire Dandening have many 3m³ 4m³ 6m³ and 8m³ bins and 2m³ | 3m³ Skip Bags available for hire. Step 2: What do you want to put in your hire bin? Not all rubbish can be recycled, some will go to landfill, for this reason mixed rubbish needs to be separated into certain groups ie: Household waste, bricks, soil, sand, concrete, metal, wood and organic green waste etc. The bin price may be cheaper if it is going to be recycled which also helps the environment by reducing landfill. Below is an easy to follow chart of what can and can't got into the hire bins. General household waste. Funiture, white goods, boxex, toys and clothes. General household waste. From renovations including bricks and concrete. Organic waste such as grass clippings, branches, wood and wood from fences. Clean Soil, dirt and sand. Any other waste type or tree stumps. Anything aside from bricks and concrete. The tips are very strict. Anything aside from soil dirt and sand. Bin hire prices are calculated by size of bin or skip bin, and what type of waste goes into the bin. For example: Bin hire for general waste is cheaper than green organic waste. 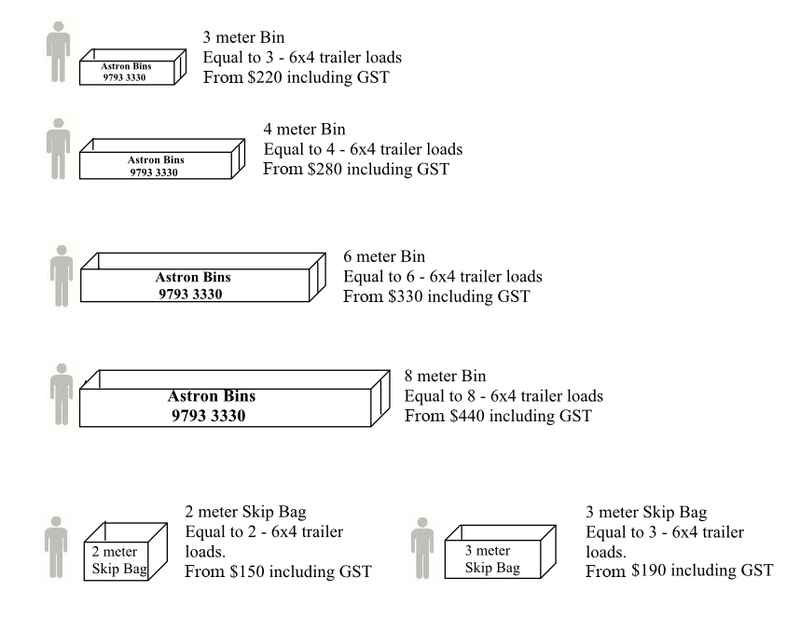 Below are diagrams showing our walk in hire bins and prices for general waste only. For other waste items please call Timmy on 0411 479 194 for a quote. Please note that Skip Bags Hire is for general waste only. Simply Fill The Form Below To Get Help Fast or To Call Us Now at 9793 3330. Ordering your bin is simple. You can use our booking form in the contact us page or if you are more comfortable using the phone, simple call Timmy on 0411 479 194 or 9793 3330 our bin hire service are stretches from Dandenong to a 30 kilometer radius. It was my first time to order a bin online, your webpage was easy to understand. I felt comfortable ordering from you because you looked like you care about your customers, oh and by the way my bin arrived on time. I was nervous to order online because my English is little, but your website easy to understand. I call you. You come in time I'm very happy. I have used other bin companies before and not all of them arrived on time, sometimes they even brought the wrong bin, I had this one guy that didn't even collect his bin for about 2 weeks. You arrived on time and you are affordable, so I will definitely use you again. 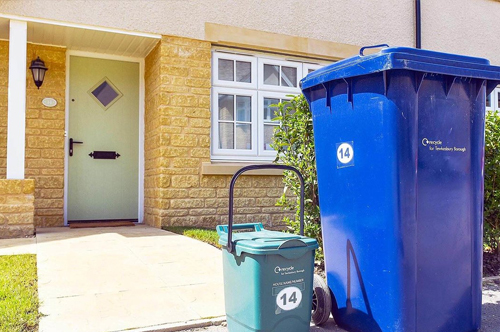 Astron Bins pride themselves on delivering your bin to you on time. Book a delivery time Call 9793 3330. 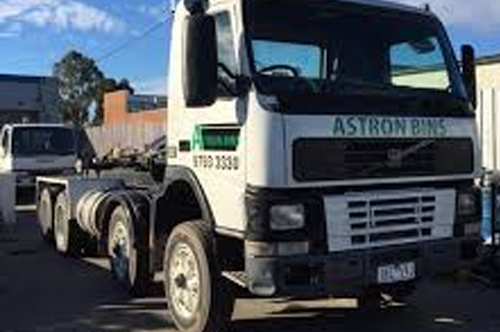 Copyright © 2019 Astron Bins and BinForHire.com.au. All Rights Reserved.